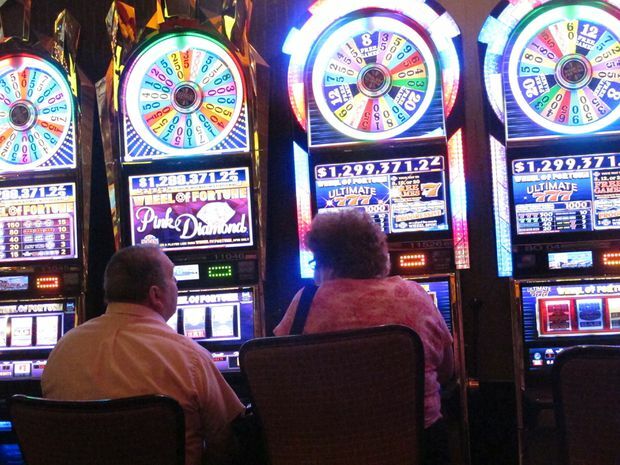 MGM, which owns Atlantic City's Borgata, and the Golden Nugget are among companies seeking internet gambling licenses in Pennsylvania once it begins there sometime next year. And Pennsylvania gambling regulators recently gave a sports betting license to Harrah's Philadelphia, owned by Caesars Entertainment, which operates three Atlantic City casinos as well. David Schwartz, director of the University of Las Vegas Nevada's Center for Gaming Research, said gambling companies are smart to operate on both sides of the border. Online gambling, which began in New Jersey in Nov. 2013, and sports betting, which started in June of this year, have provided new revenue streams to help the casinos recover from their previous struggles. Pennsylvania is taking notice; the state has approved sports betting licenses for five casinos thus far: Parx, Harrah's, SugarHouse, Rivers and Hollywood.